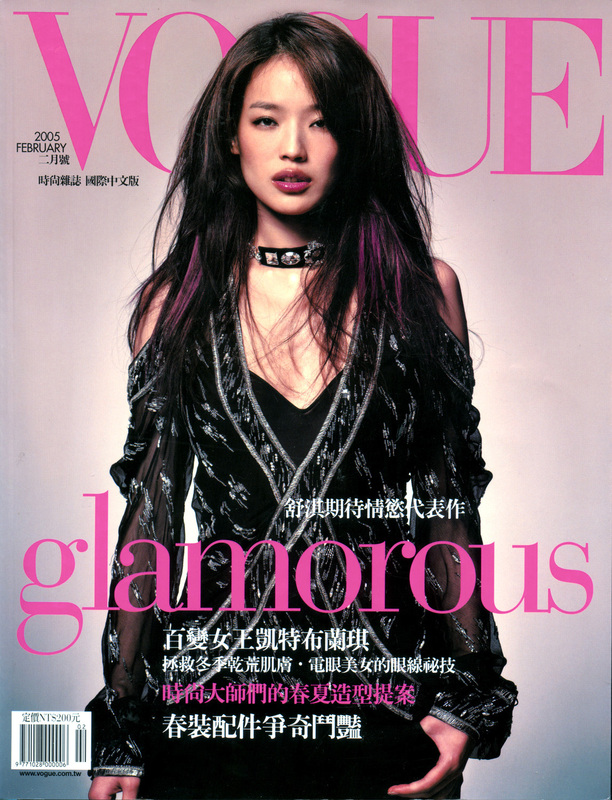 Vogue Taiwan March 2004, by Samson Mak. Photographed by Mario Sorrenti for Vogue China April 2007. Vogue China June 2008, by Lachlan Bailey. Vogue Taiwan March 2011, by Jason Wu. 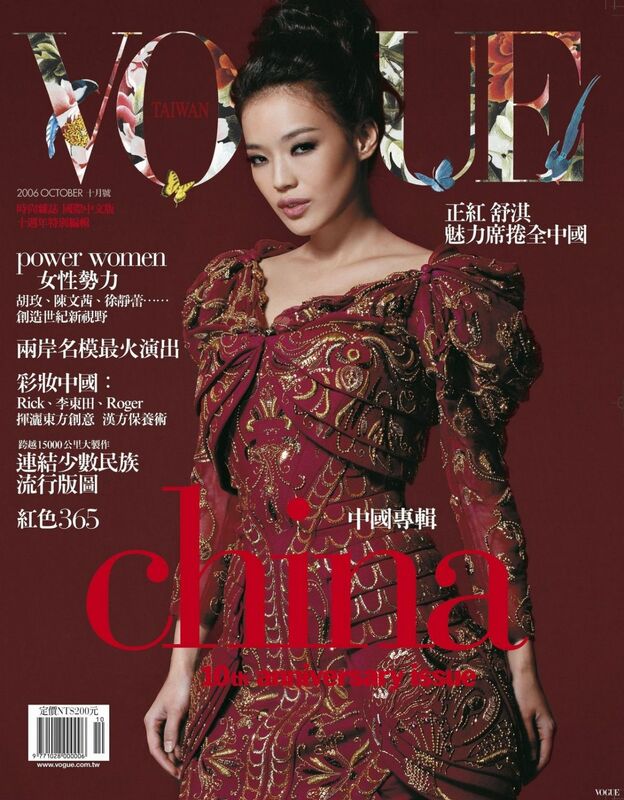 Vogue Taiwan June 2012, Chang Mon Hwa. 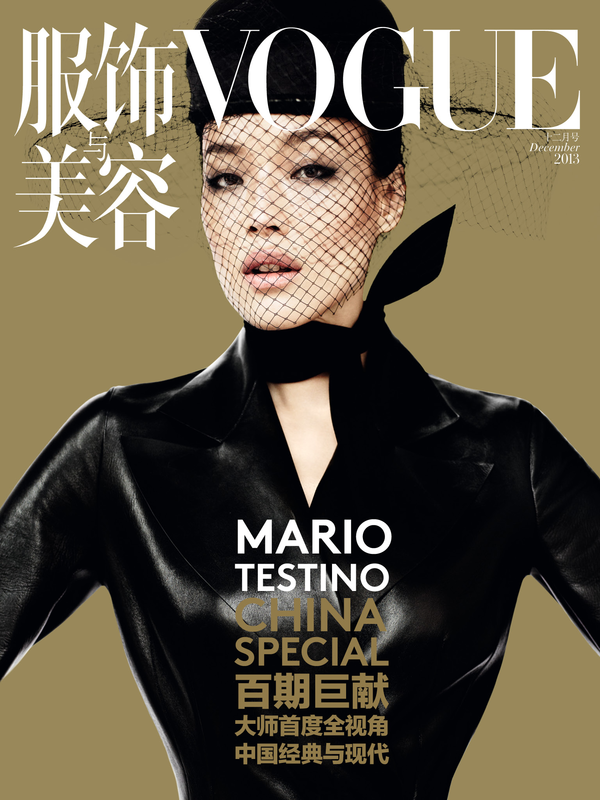 Vogue China December 2013, by Mario Testino. Vogue Taiwan March 2014, by Tim Ho. Photographed by Chen Man for Vogue China January 2015. Vogue China November 2016, by Mario Sorrenti. Vogue China November 2018, by Paolo Roversi.